The next chapter of Blake Shelton’s storied career will start in “God’s Country” – the country music superstar is due to release the flagship single from a forthcoming project this Friday, March 29. Written by Michael Hardy, Jordan Schmidt and Devin Dawson, Shelton’s gritty new song is an electrifying foot-stomper that connects the listener to their roots. Shelton visited different parts of God’s Country on his massive headlining “Friends & Heroes 2019” run, which wrapped this past weekend in Albany. 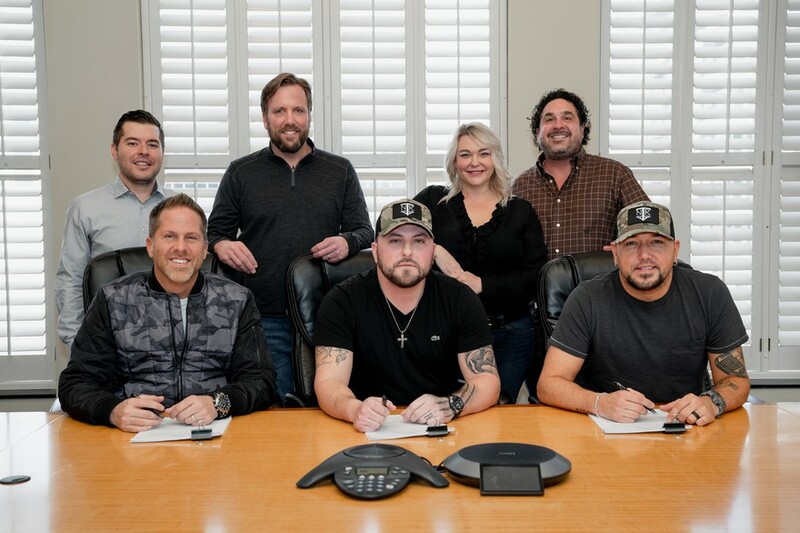 Joined by special guest Lauren Alaina and with special appearances from the Bellamy Brothers, John Anderson and Trace Adkins, Shelton returned to the Hot Tours Top 5 chart (Billboard). According to Pollstar, the first nine shows of the 18-date arena tour sold 103,434 tickets and averaged more than $1 million per night. 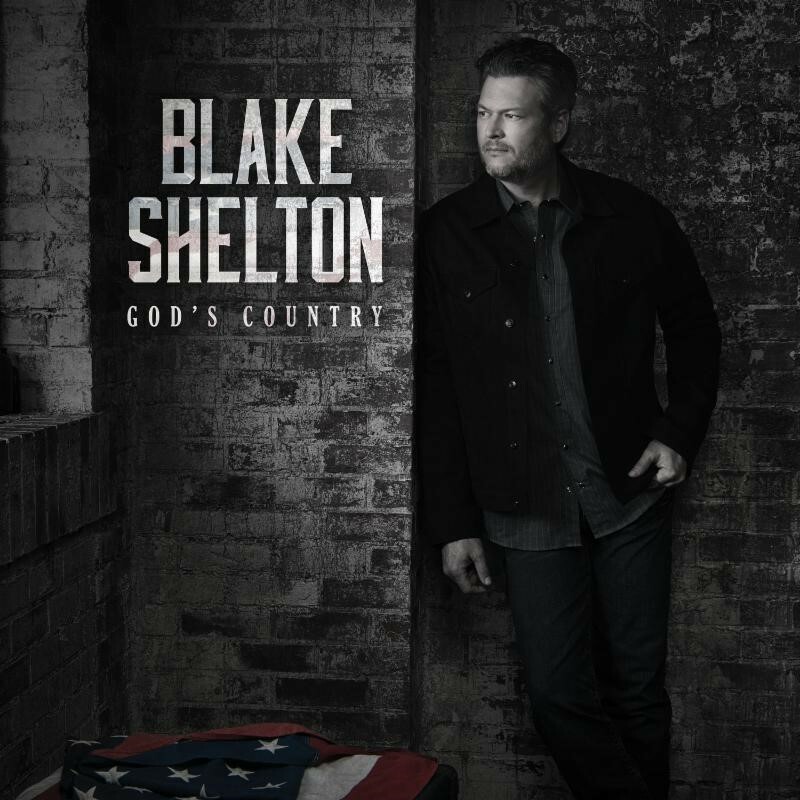 The run has earned widespread praise from outlets including the Indianapolis Star, Des Moines Register and The Buffalo News, who declared, “Blake Shelton brought his good ‘ole boy charm and musical chops… delivering without flaw what his fans came to see” and praised his “high energy, easy-going banter and good humor.” Next stop for Shelton: a return to his chair for season 16 of NBC’s The Voice. Fans can catch the battle rounds beginning today, with the live shows kicking off in April.